Rapper Brian Ouko or as he is popularly known Khaligraph Jones is expecting a child with his girlfriend. 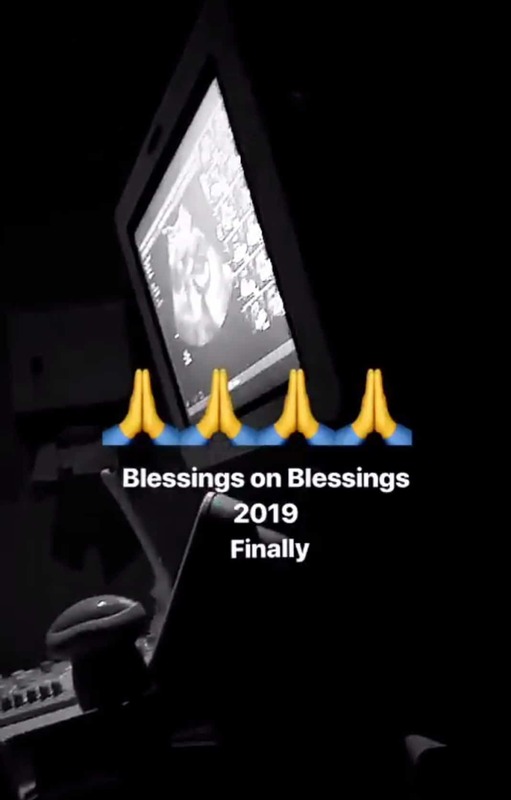 The Mazishi crooner could not hide his joy as he posted a video of his baby mama getting an ultra sound on social media. “Blessings on blessings. 2019 finally,” he captioned the video. This comes at a time when his ex girlfriend Cashy Karimi aka Miss Cashy has threatened to spill the tea on what really led to their break-up. Cashy who collaborated with then boyfriend on the “Mi Casa Su Casa” hit has accused Jones of manipulating and lying to the media. In an earlier interview, Papa Jones said Cashy was not taking her music seriously, mostly because her full-time job is that of being a THOT. Cashy, now a mother of one will finally tell all on February 12 and will be making a comeback into the music industry.